Hello dear Passionshake readers, it’s Patrizia here again. 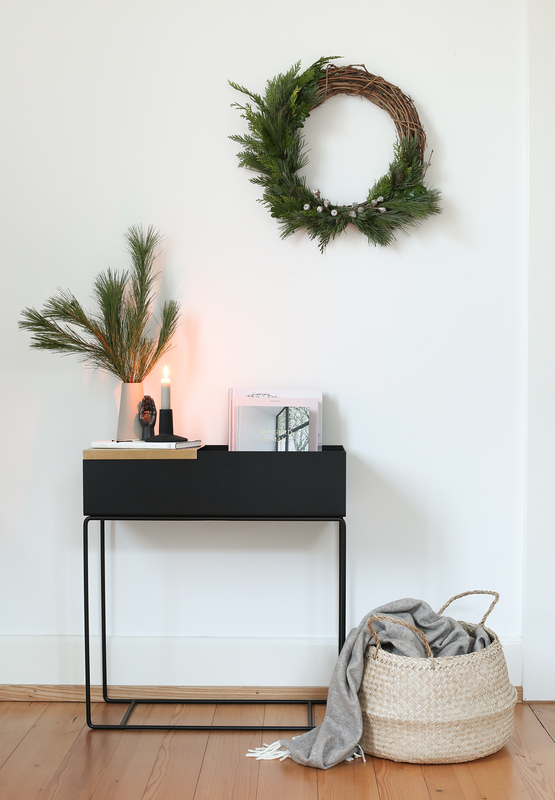 Have you already started decorating your homes for Christmas? I’m so happy to be back with my monthly column and today I’m showing you how to make a simple and beautiful Christmas wreath to dress up your home for the Holidays. 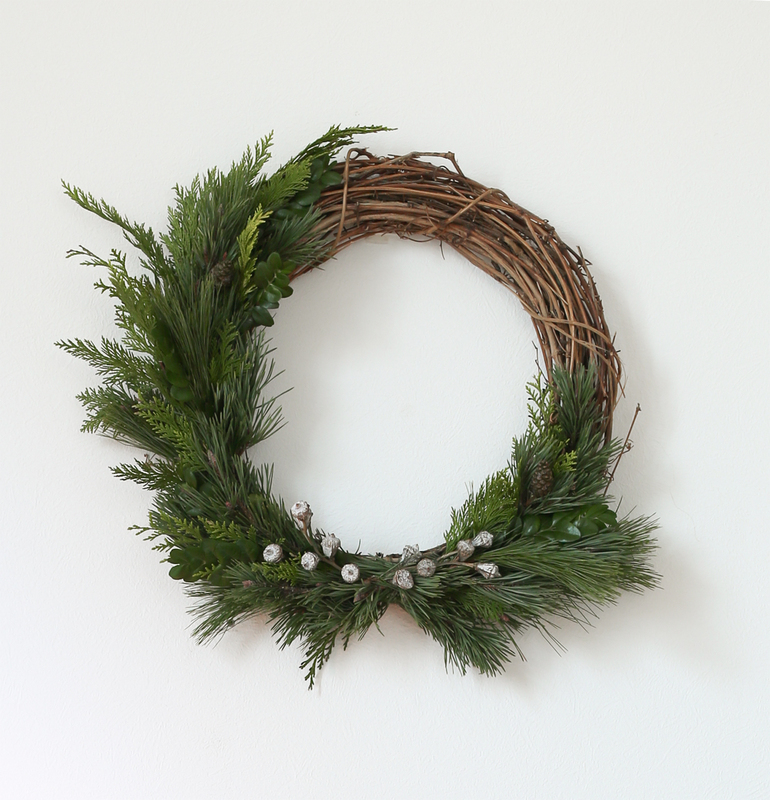 For me, a lush green wreath is the ONE thing every home needs for Christmas. A wreath looks fantastic when hung on a wall, used as a key decorating piece and of course, on your front door. You can make it with whatever foliage or flowers you fancy, and if you are lucky enough to own a garden, you don’t have to spend a dime. The best thing? They’re super easy to make. Perfect right? I like to keep my Christmas wreaths plain and mostly green. No fancy ribbons or glittery ornaments. I find the beautiful textures of pine and fir branches in combination with some boxwood and eucalyptus buds are enough to make a wonderful piece. STEP 1. 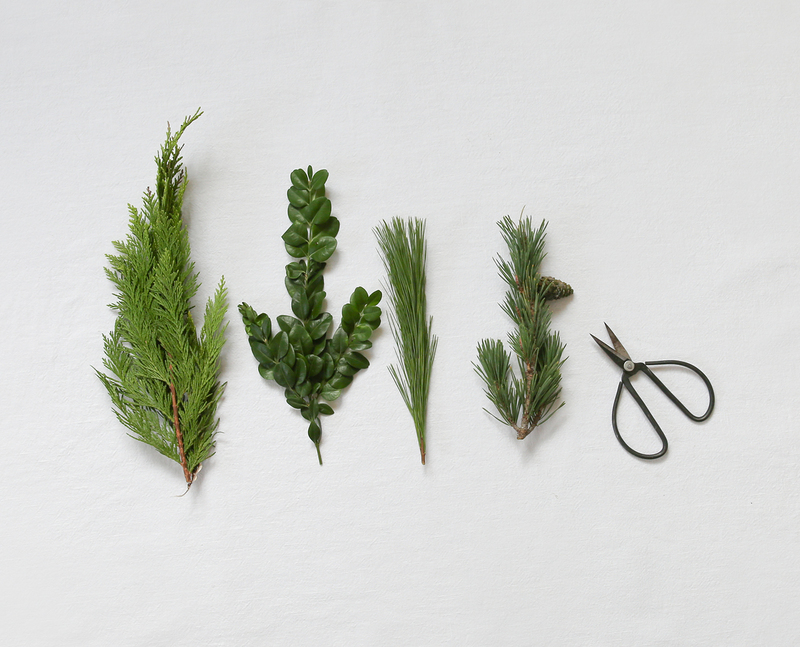 Trim your greens to have a manageable length. STEP 2. 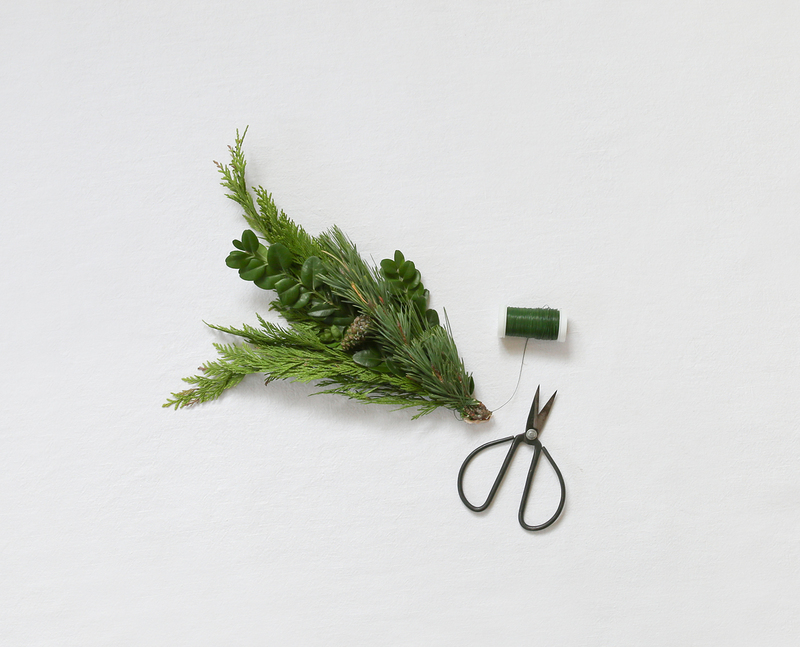 Make small bouquets and secure them with the wire. STEP 3. Now attach the bouquets to the wreath and secure them with the wire as well. Be sure the bouquets face the same direction. Cover as much of the base with the greens as you like. STEP 4. If you are making an asymmetrical wreath like I did, just attach the last bouquet facing the opposite direction. This makes for a nice finish. 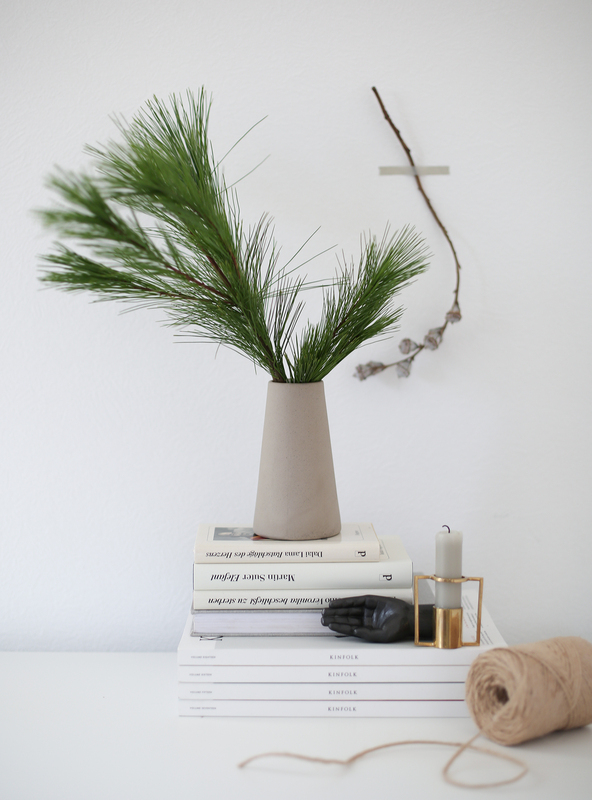 Then decorate everything with eucalyptus buds. If you like to add some color to your piece, go for it. Dried hydrangeas or craspedia would be a lovely addition. Tip: For a natural base, I love using grape wines. 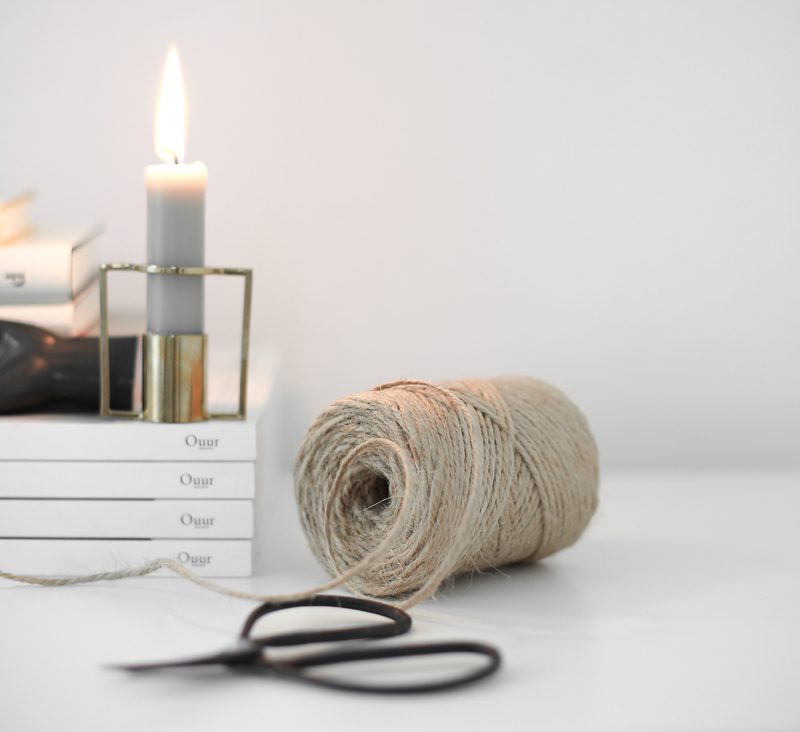 They’re easy to bend and have a natural bohemian touch. Start by twisting loose grapevines into a circle. Tuck the ends of the loose branches into the other vines. Continue until the wreath has the desired look. If you don’t have grapevines, just use other twigs or branches that are long and flexible or purchase a ready-made wreath at your local florist or craft shop. If you liked my DIY, then I have some more ideas on how you can use different types of wreaths to decorate the rest of your home. Make Herbal wreaths for the kitchen. Nothing beats the smells of fresh herbs. 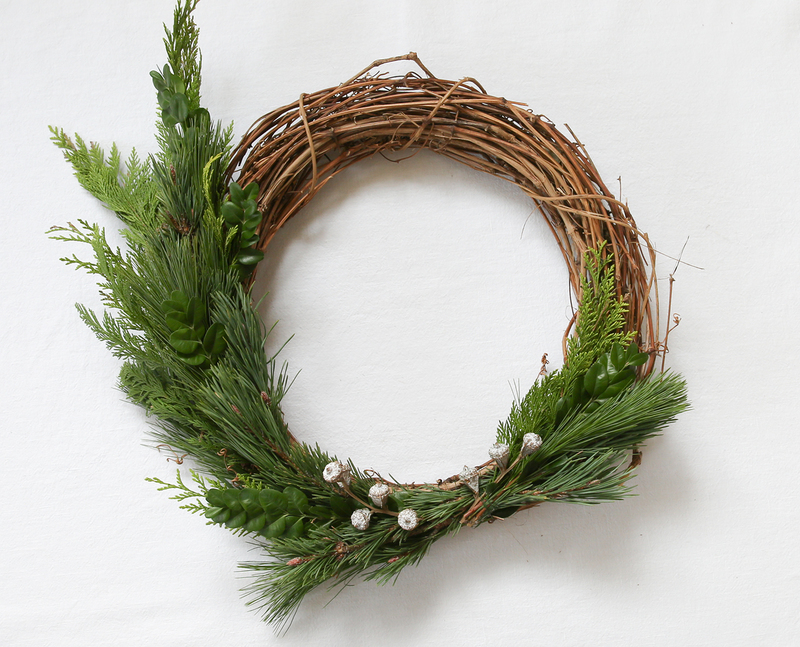 Why not make small herbal wreaths and hang them around the kitchen? Start out with a small base and tie rosemary, thyme or oregano around it. Add some Eucalyptus to the bathroom. I love eucalyptus bouquets in the bathroom. The steam from the shower helps to release the essential oils from the plant and will make your bathroom smell like a spa. 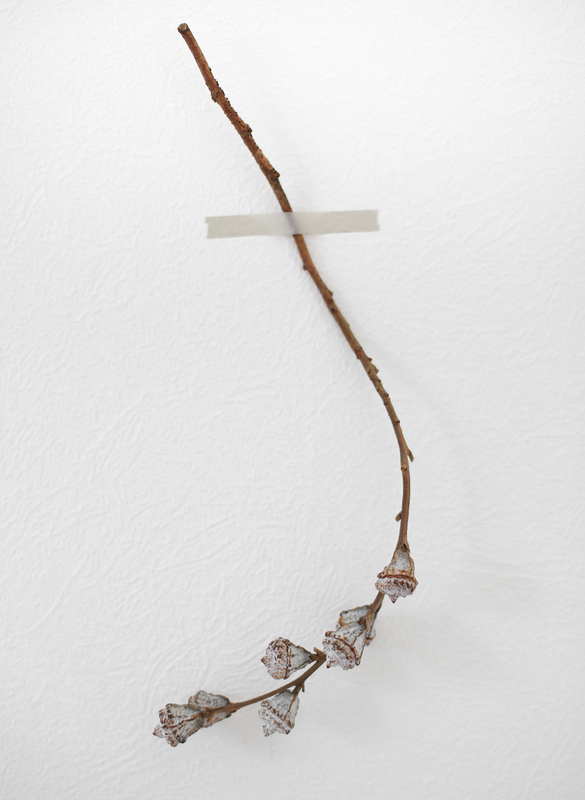 Just form some eucalyptus branches to a circle and tie them together with some floral wire. That’s all. 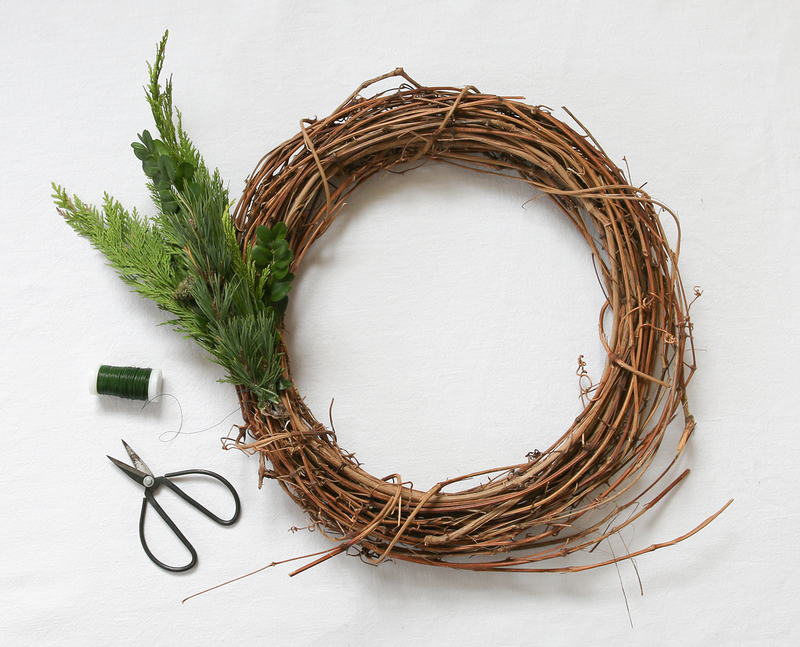 Make a fairytale wreath for the kid’s room. Ivy always reminds me of fairytales. Doesn’t the princess always live in a beautiful castle? One mysterious entwined with ivy? The perfect start for a wonderful goodnight story. 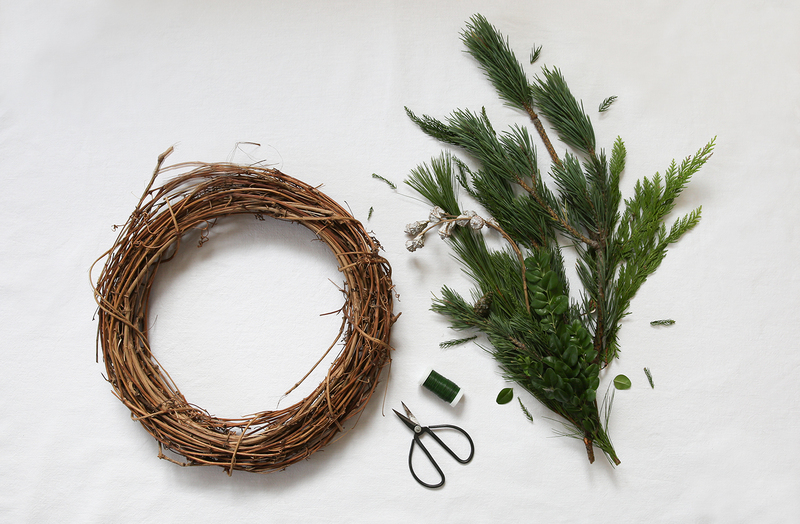 To get some fairytale-holiday spirit into your kid’s room, simply tie ivy and string lights around a wreath base.